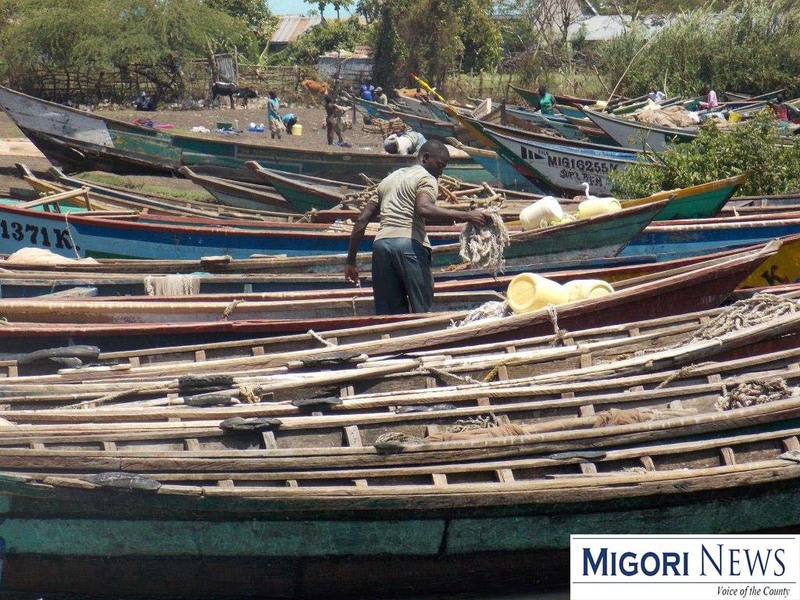 Assistant Inspector General of Police Charles Owino has urged Kenya fishermen in Lake Victoria to coexist with their counterparts from Tanzania and Uganda. Speaking to the press at Oruba got Seventh-Day Adventist in Migori town during a funds drive in aid of church development, Owino said issues of insecurity in lake Victoria had been taken seriously by the three states sharing the lake. “We work under East Africa co-operation and most of the issues are supposed to be handled amicably through dialogue and several agreements. And both President Uhuru Kenyata and Yoweri Museveni have added their voice to the issue,” said Owino. He however added that it was important for fishermen working in the lake to have a good relationship. “Our people should also avoid moving too much on the other side of Tanzania or Uganda and if they are supposed to do so then it should be under an agreement,” Said DIGP Owino.